Manufacturer of a wide range of products which include cfl and led bulbs, retrofit cfl lights and sigma led bulb. We are Offering CFL and LED Bulbs our Clients. 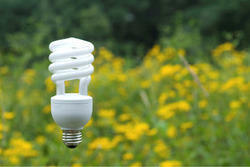 We are offering Retrofit CFL Lights to our clients. 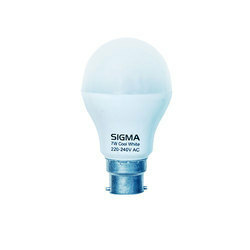 We are offering Sigma LED Bulb to our clients.